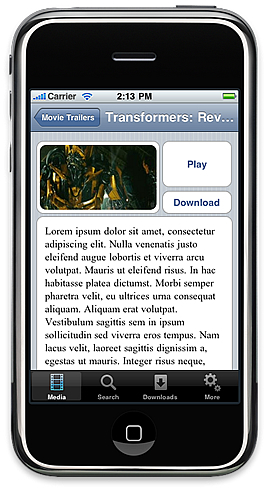 The NonProfitSites™ iPhone Application can work with your NonProfitSites CMS website or any website using our iPhone Application API. 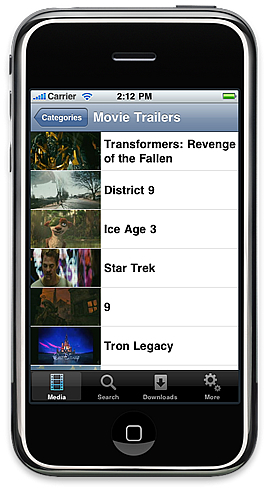 Version 1.0 of the application offers both OnDemand and Live streams to iPhone users. 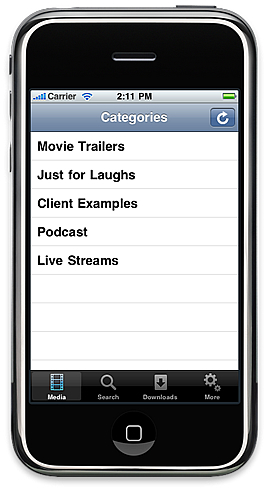 It is also tied directly into our Audio/Video Media System to make managing the content on your iPhone application quick and easy. Future updates are coming soon! 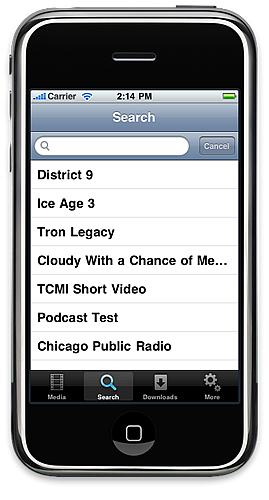 Including additional systems like Pages, News and Calendar listings. 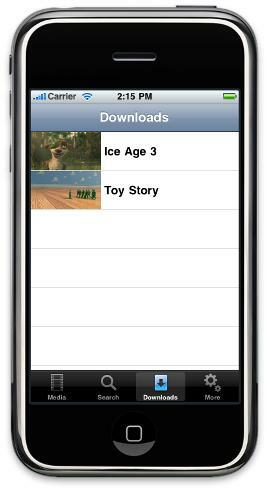 Our iPhone App Package includes ongoing development and App updates when they are required. Apple has averaged about 10 iPhone OS updates per year, some requiring developers to update their applications in order for them to continue to work with the latest version of the iPhone OS. You can also get the StratumWeb Audio/Video Media System or iPhone App for your own website, without having a NonProfitSites website. Visit our streaming site, StratumVideo, for more details. 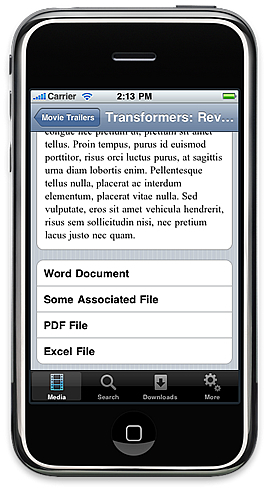 Are you looking for some other type of capability with your iPhone App? We can also work with you to build an application that meets your desired functionality. 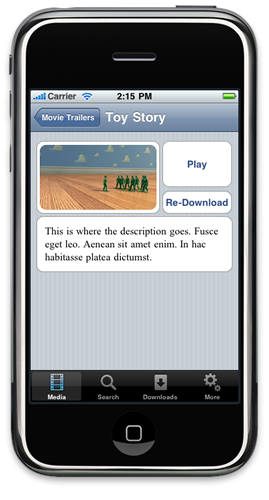 Contact us today about your dream iPhone App.